In the late 60's, TMC found itself in significant financial trouble. It's main customer, the US Navy, was cutting back on communications equipment expenditures, and the market itself was changing rapidly, leaving TMC behind in some ways. The company was looking for new business opportunities, and came up with some fairly strange ones! 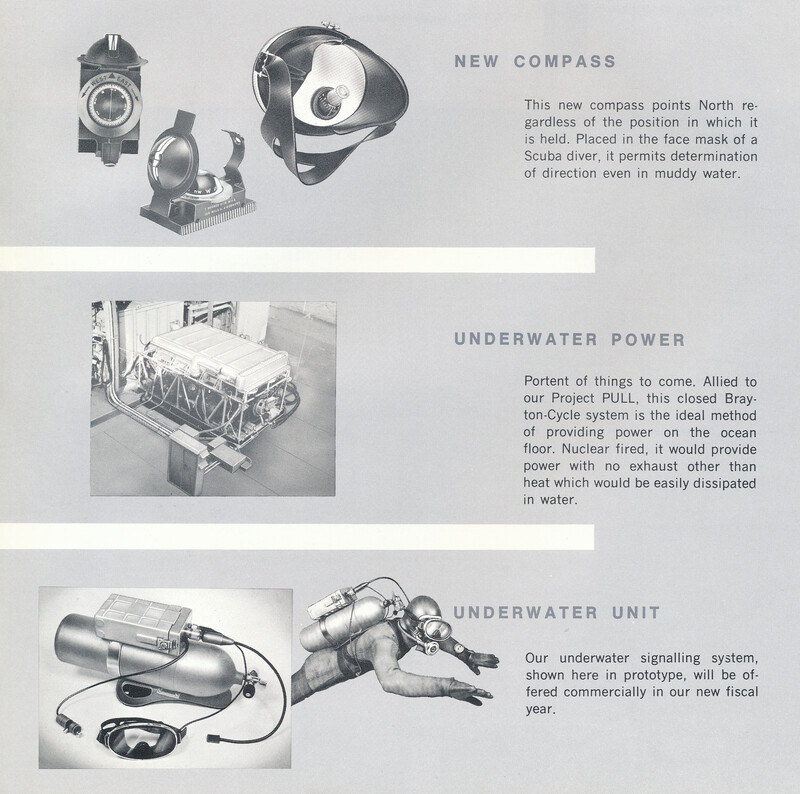 The '68 Annual Report says that TMC is "..active under, over, and on the water." As part of this effort, the company announced Project PULL, and a couple of related new products that it claimed were in development..
Project PULL was to be launched at TMC Power Systems (despite the announcement that TMC was attempting to sell the division, in the very same Annual Report!). It's object was to build a 1 megawatt nuclear-powered underwater power generator, using the "..closed Brayton-Cycle system..", seen in the photo mock-up below. The company was also working on a couple of electronic aids for divers. The first was a compass that "..points North regarless of the position in which it is held.." to be placed in the face mask of a diver. 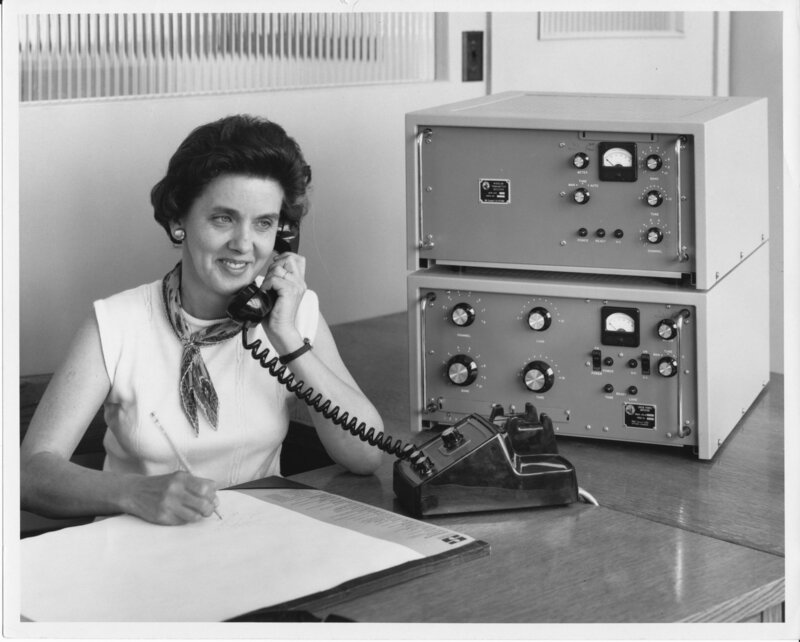 Simultaneously, work was underway on an underwater signaling system. Yep, you read that correctly! TMC evidently was asked to develop a special helmet for Broadway Joe that would allow him to be in constant radio contact with his coach, presumably while playing for the NY Jets. The photo of the helmet is sitting in the shack somewhere, and I will find it eventually..
Neil de P told me that the helmet never worked very well and was too heavy to be practical. The helmet-radio idea was a few years ahead of its time. 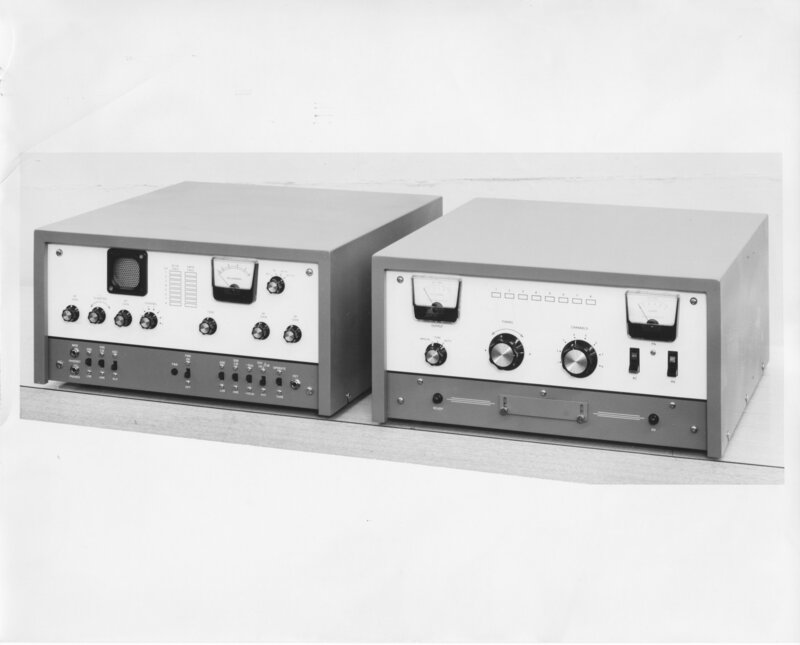 This led to the development of the MTR-1, shown below on the left, and the MTR-2/CPA-2 (transceiver and power amplifier, presumably) on the right. I asked Neil de Pasquale about these "products" and he told me that this development was pretty much aborted from the outset. 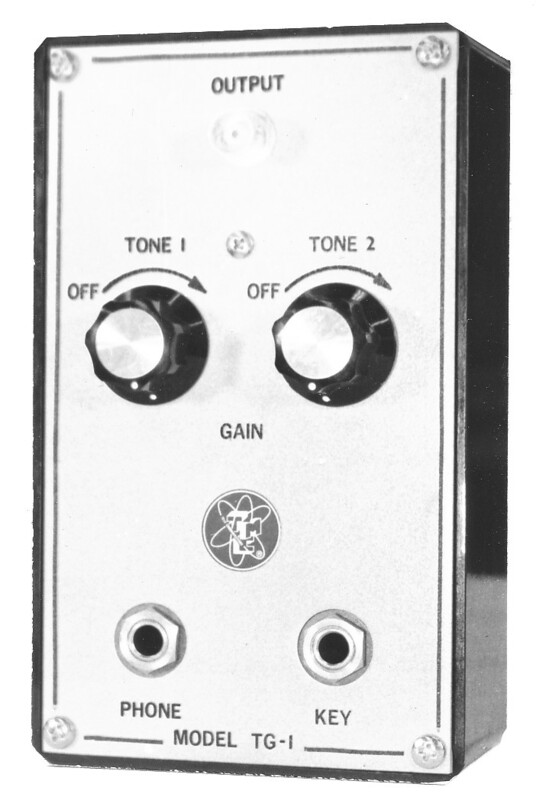 TMC engineers were used to the "no-expense-spared" approach that was appropriate for Navy gear, and really had no idea how to design cost-reduced commercial gear. It's not clear that any of these units were ever manufactured or sold. 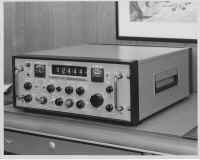 There are photos in the archive of a related product called the MTR-1K, show below, as well as systems BRTR-1K, that suggest that the MTR's may actually have been built and sold. 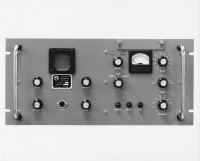 Finally, it seems that TMC designed and at least prototyped a bunch of odd little ham radio accessories including the TCS-1 telephone shown below and in the MTR-100 photos above, as well as the BR-1 RF bridge, and the TG-1, presumably a tone generator. TMC Power Systems' main products were their "No-Break' power deliver systems. 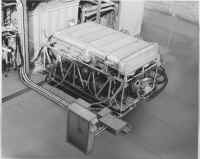 These consisted of a motor-generator set coupled to a large flywheel and a diesel engine. 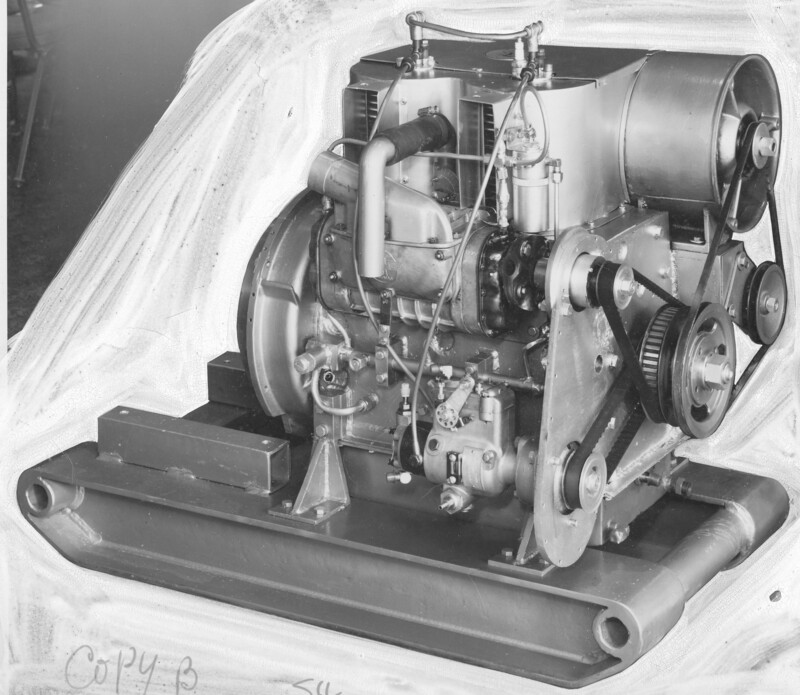 The flywheel stored enough inertial energy to carry the system through a power interruption, long enough to start the diesel, which continued running until AC power was restored. The birth of this little engine was evidently a tough one. 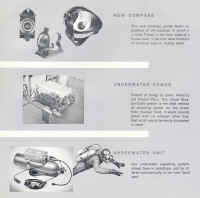 The '68 Annual Report says "The development of our new air-cooled Diesel Engine has proven to be much more difficult than we anticipated. However the first 12 engines and the first round of production tooling are in process." By 1970, however, the Report says, "Some of our products such as our lightweight diesel, although fully developed, have been withheld from the market due to the lack of long term financing during the past year." The engine isn't mentioned again. TMC doesn't exactly spring to mind as a computer company, but evidently several attempts were made to get into this market. Entitled "Service Console Elements/Command Console Elements", it appears that TMC may have contemplated re-selling board-level computer products assembled into system. These were evidently Intel 386/486 computer system boards built by Octagon Systems (which is still in business making industrial control computers). 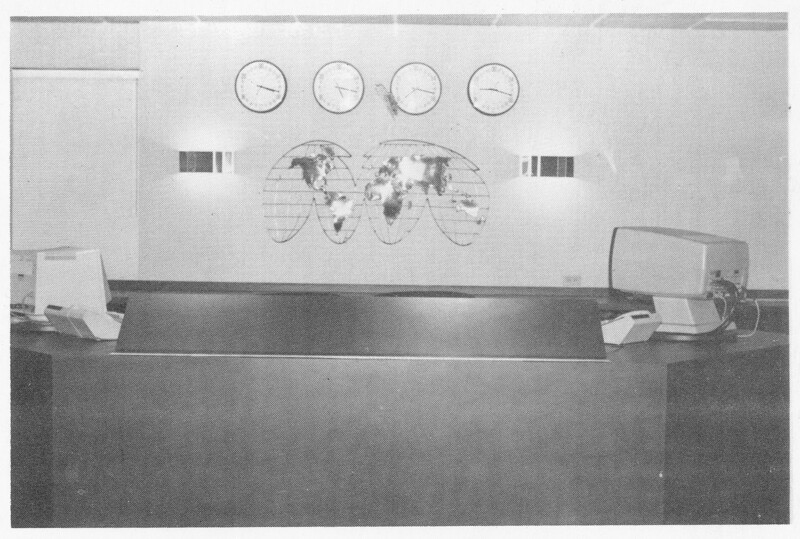 A paste-up of a manual turned up in the paper archives of the company. I have no information on whether TMC actually sold any of these systems, how fully developed they were, or what their range of application may have been. Product Brief 110415B describes the TCS-12 as a "Multiple Transmitter Control" terminal, and it may have been sold in small numbers for remote control applications. 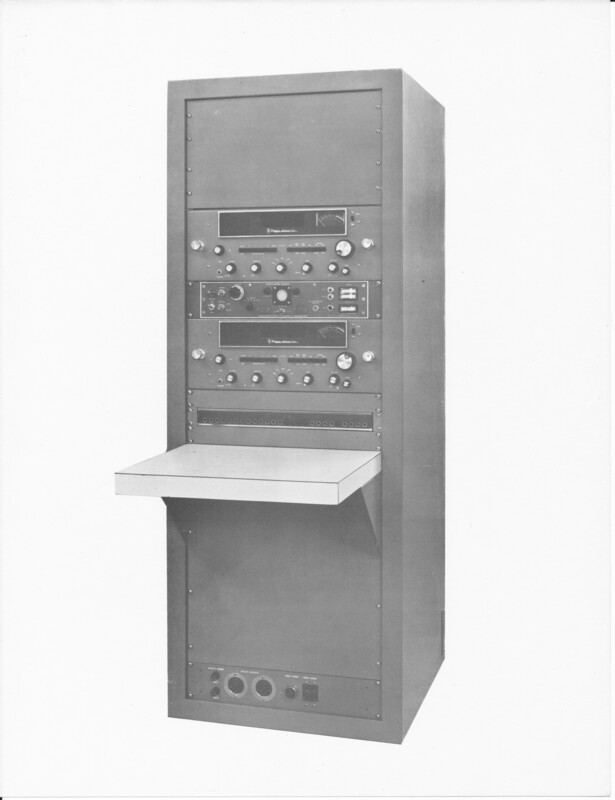 In the late 1960's TMC took on the design of a new diversity radio for the Navy to replace the DDR-5 (FRR-60). 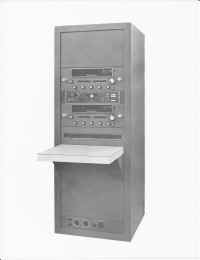 The new radio was designed a bit like the DDR-5 with modular construction, but its specifications were much more demanding, both in terms of stability and in image rejection and sensitivity. The new radio, called DDR-10 by TMC was designed at TMC in advance of the contract, and the difficulty of the design project stretched it out to several years, costing the company a great deal of money when it could least afford it. In the end, the Navy only ordered a few of the radios, perhaps less than 20. A few of those have survived (I know of at least 3 in the hands of collectors) and a couple of those have been brought back to full operation by a highly skilled restorer. 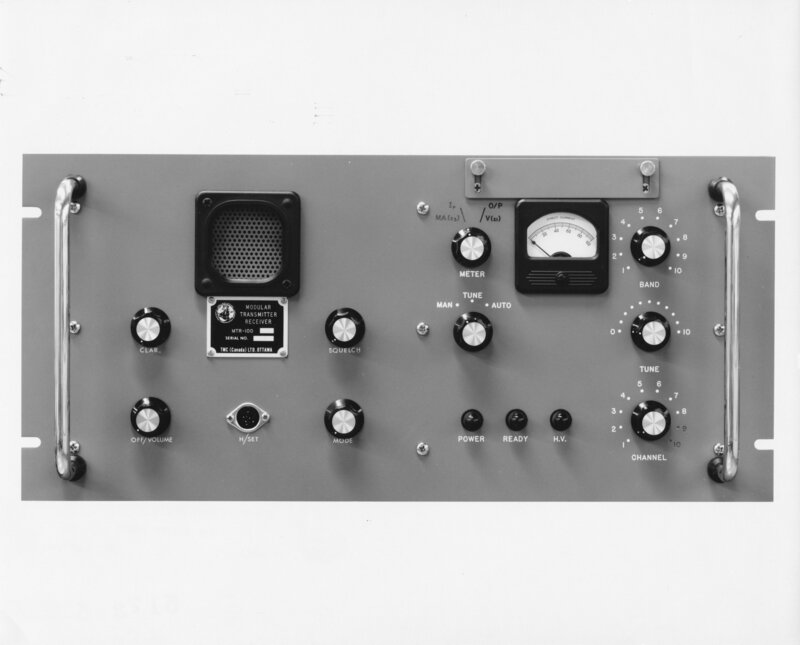 This radio never made it into production. 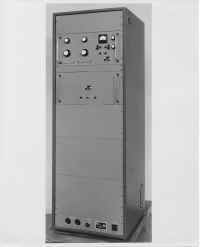 The components were just too expensive to make the radio competitive with other contemporary synthesized radios that were beginning to come to market from players like Collins, Mackay, and Watkins-Johnson. The story would pretty much end there, except that.. a few years back I received mail from a ham in Ohio who was looking for information on a peculiar TMC radio. An exchange of mails was sufficient for me to realize that this fellow had one of the GPR-10 prototypes. How it made his way to his house is a bit of a twisted tail that is now lost to history, unfortunately. It turned out that Dayton was only a month or so away, so I arranged a visit to the QTH of this ham. Along with Nick (K4NYW) and Steve (K4TPF), we met the Ohio ham at a parking lot and followed him to his house. Upon entering, imagine our surprise to find the (and it probably is the) GPR-10 sitting on the kitchen table.. working! Receiving traffic from a 20m ham net! 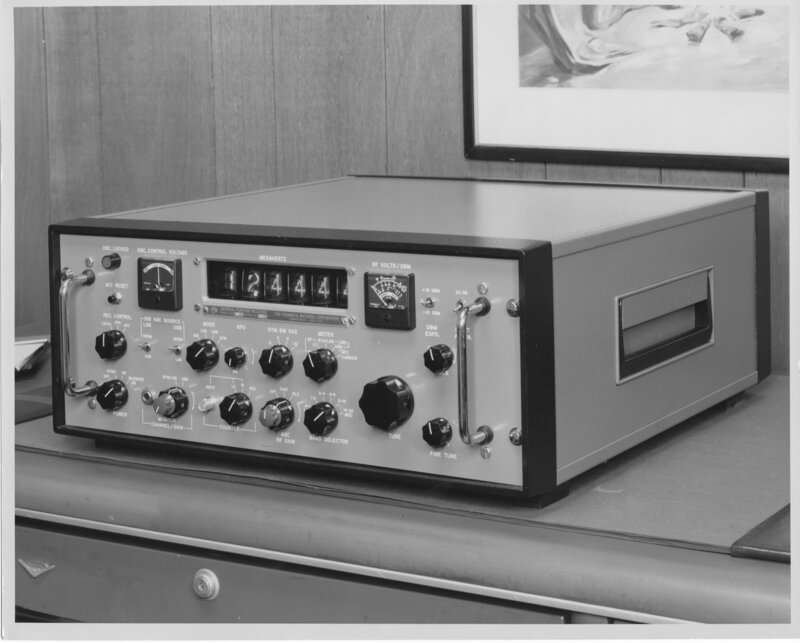 I'm reasonably sure that this radio is the same one shown in the TMC archival photo above, but without its case. It's important to understand that when the Ohio colllector had first acquired the radio, it wasn't working. And, there was no manual. With some help from other TMC collectors, this fellow deduced the provenance of the radio and its relationship to the DDR-10, obtained schematics and other data on the larger system, and proceeded to reverse engineer the GPR-10. After considerable detective work and some clever repairs, the radio came back to life again for the first time in 3 decades. 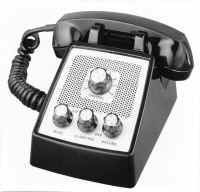 The odd thing is that Neil de Pasquale recalls that the radio never worked satisfactorily while in development at TMC.. It seems surprisingly alive now, though! 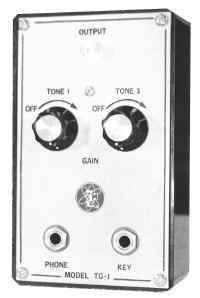 In any case a year or two went by, and I kept in infrequent touch with the Ohio restorer.. eventually he decided that he'd had as much fun as he was going to have with the GPR-10, and agreed to give it into my care. It's now living at K4OZY for the next chapter in its saga.. :) I'll be adding a pointer to a GPR-10 gallery over the next year, so visit here again! 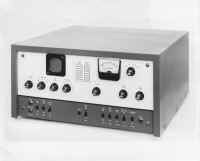 In the 70's TMC made another effort to build a competitive table-top synthesized communications receiver; the result was the GPR-110. 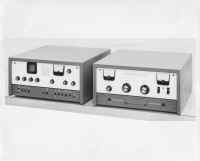 This receiver actually was a product (there are manuals for the three versions of the radio), but it was a bit of a disaster. 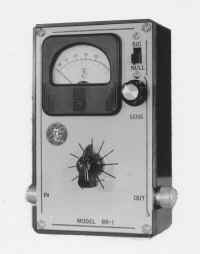 The story goes that TMC sold a number of these radios to Saudi Arabia. 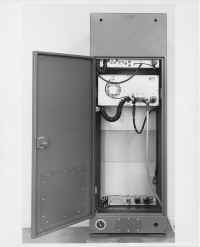 When they were installed, they didn't work satisfactorily--evidently one of the PLL's in the radio would "take off" on the upper bands, causing a hard failure in the radio. TMC was forced to replace the radios for the Saudi's by purchasing a competing product from another company. Ouch.